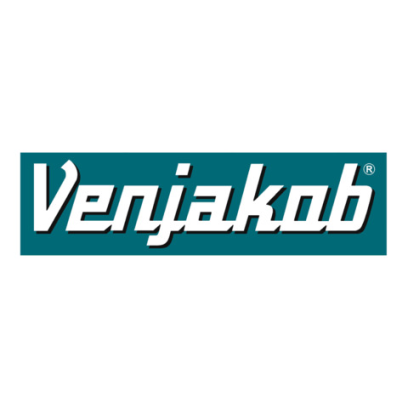 Venjakob Maschinenbau GmbH & Co. KG, a performance-focused system specialist for complete coating installations, is showcasing three innovative spray painting machine models at LIGNA 2017. "From 0 to 100 with the Champion" is the slogan that Venjakob Maschinenbau GmbH & Co. KG is exhibiting under at LIGNA 2017 in Hannover. The specialist for complete coating installations from Rheda-Wiedenbrück is using this motorsport metaphor to encourage visitors to the leading trade fair for the wood industry to "put the pedal to the metal" with high-tech performance. The three spray painting machine models featuring in this high-speed showcase are VEN SPRAY SMART, VEN SPRAY COMFORT and VEN SPRAY PERFECT.